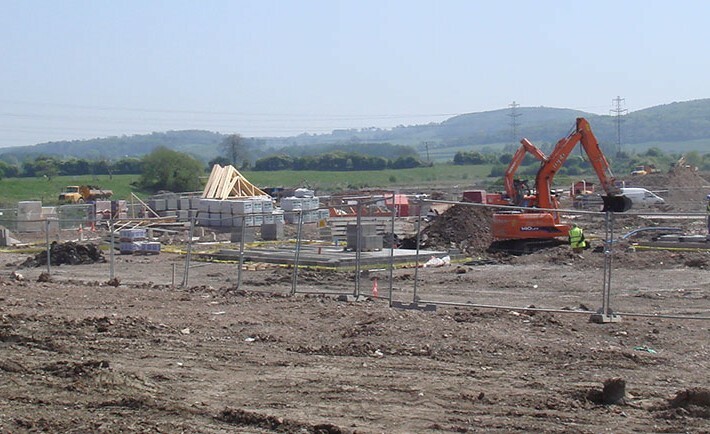 As infrastructure designers we were commissioned by Portishead Quays Consortium and then later by Persimmon Special Projects to design the major infrastructure to enable this 80Ha brownfield regeneration development and to discharge Section 106 obligations. In summary we designed and supervised the successful implementation of 4km of adopted main access road with 4km each of adopted foul and surface water drainage including three foul pumping stations and surface water lagoons for storage. 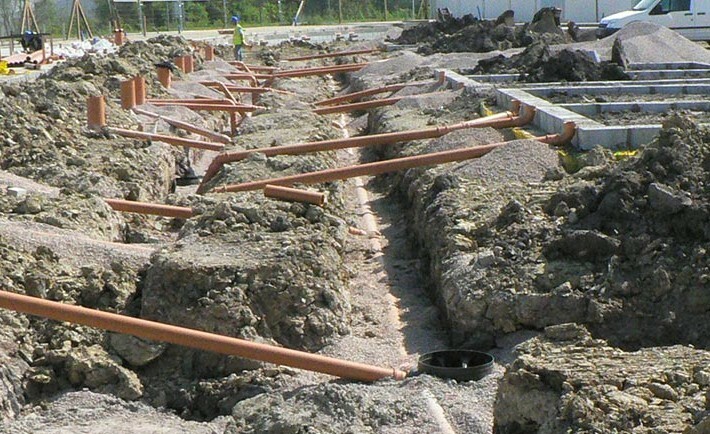 Over 1 million of PFA Earthworks re-profiling were required with a suitable remediation strategy developed and managed by Bay being required to discharge planning conditions and inform future plot developers. Ongoing supervision of site activities to ensure environmental plans were implemented properly was also required. 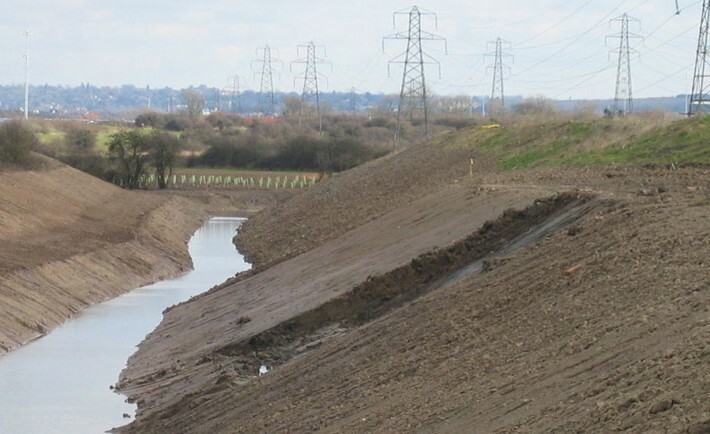 The overall regeneration involved the provision of a surface water moat and ditch system to convey peak surface water flows which were also providing storage capacity in tide lock and extreme weather events.